Do you have facial imperfections? 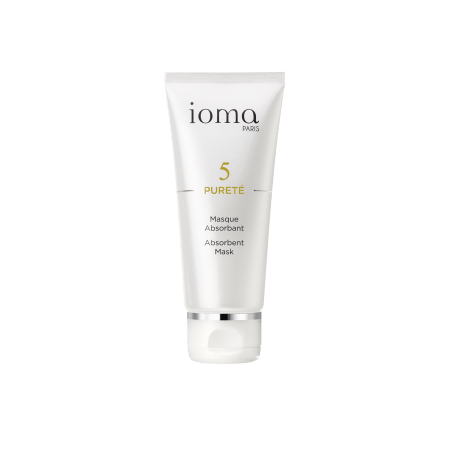 Discover all our purifying and repairing face care treatments. 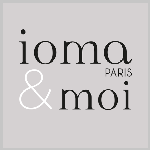 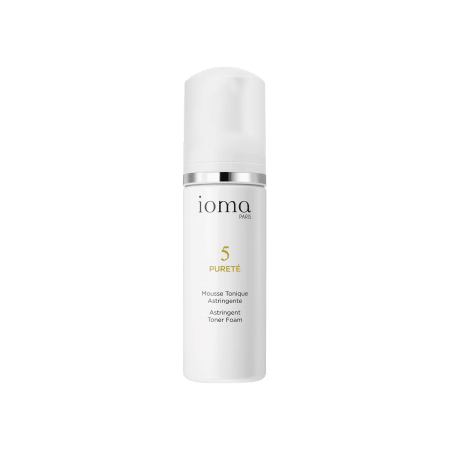 The IOMA Expert Advice : an entire Purify line for a complete ritual.